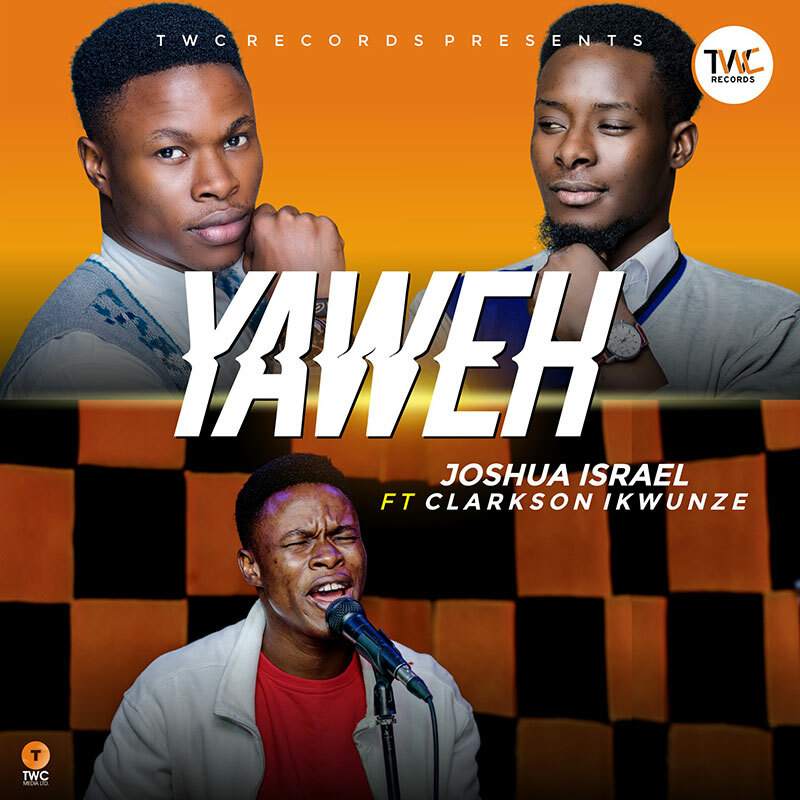 Gospel music Artiste, Joshua Israel is out with his second single titled “YAHWEH” featuring another dynamic gospel music minister, Clarkson Ikwunze. “Yahweh” is a song of adoration to the most high. Joshua Israel is who is also known as a furious worshiper is a creative music director and vocal coach. He has shared stage with gospel greats within and outside Nigeria. He is signed to TWC Records and also the current Music Director of Worshipculture crew. Yahweh was recorded at Sound&Beats Studio, Lagos by Dnath for TWC Records.